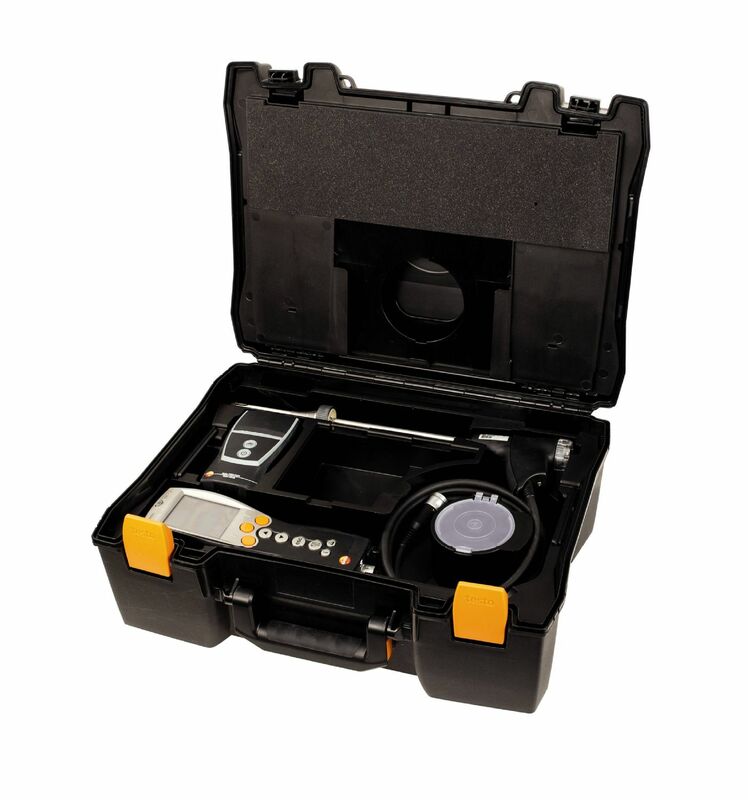 Service case for measuring instrument, probes and accessories, suitable for measuring instrument testo 435 with flow velocity and/or comfort probes. 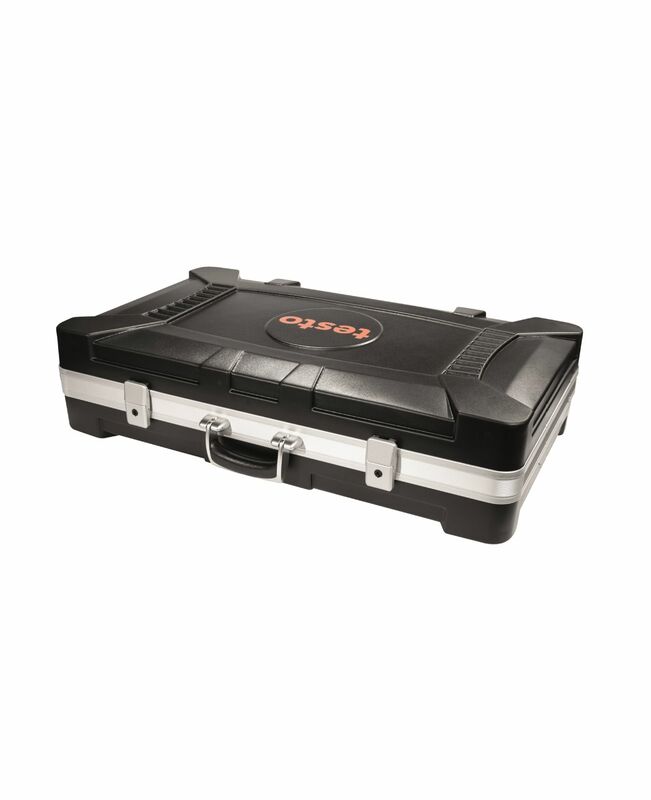 Stow your equipment safely in the robust large transport case food: The case with special compartments provides ample space for suitable measuring instruments (e.g. 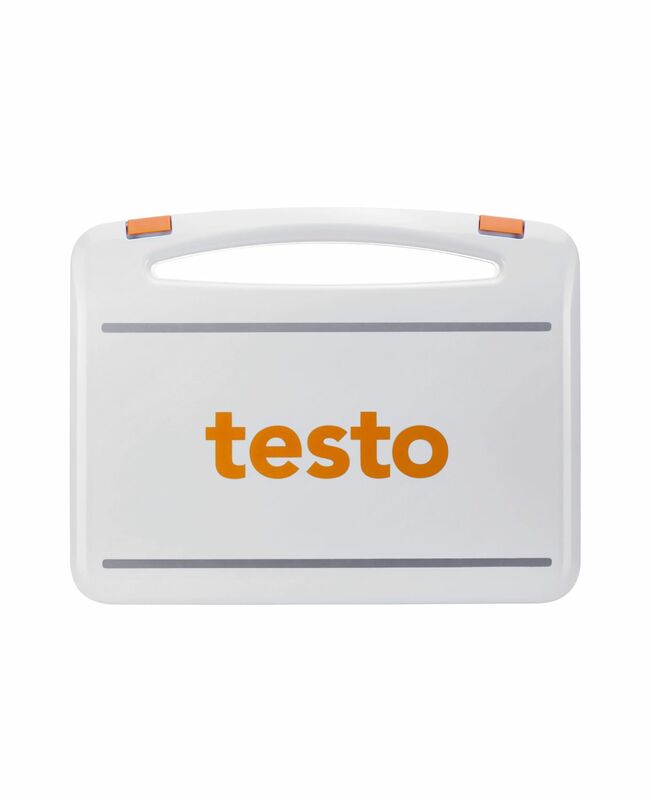 for testo 270, testo 104, testo 104-IR, testo 112 or testo 926, testo 206, testo 826-T2), probes and accessories. 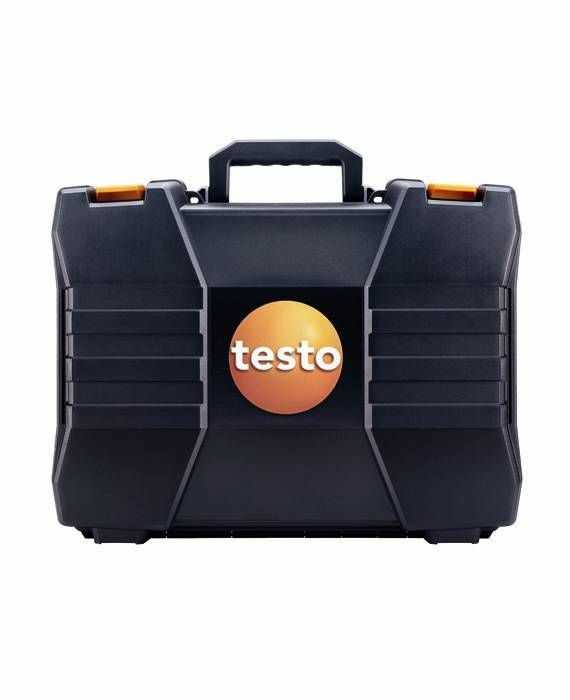 Stow your equipment safely in the robust small transport case food: The case with special compartments provides space for suitable measuring instruments (e.g. 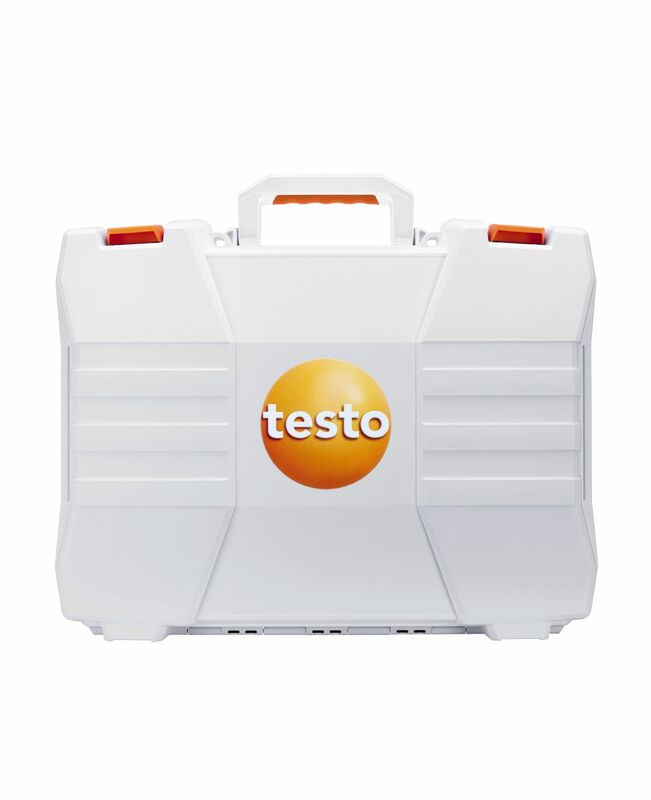 for testo 270, testo 104, testo 104-IR) and accessories. 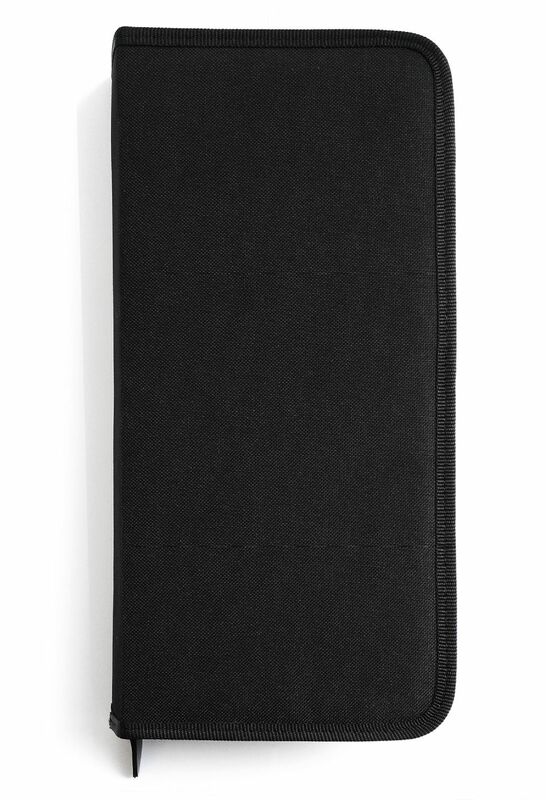 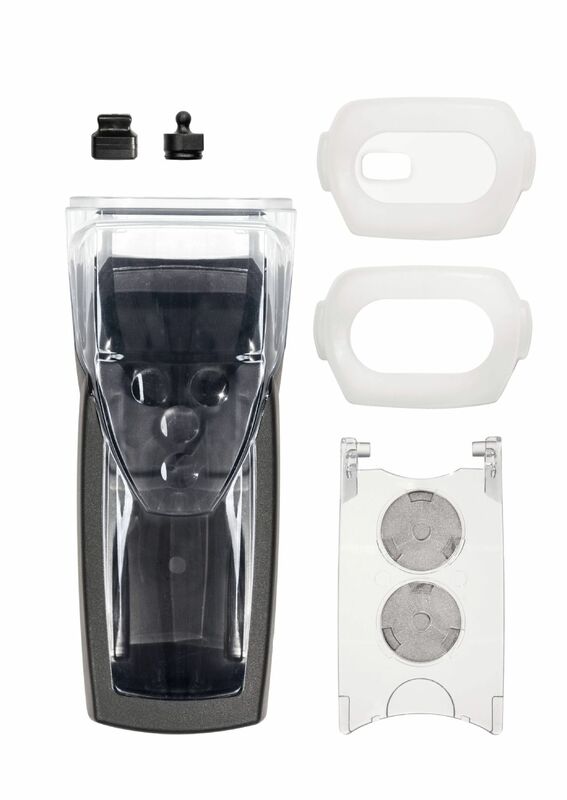 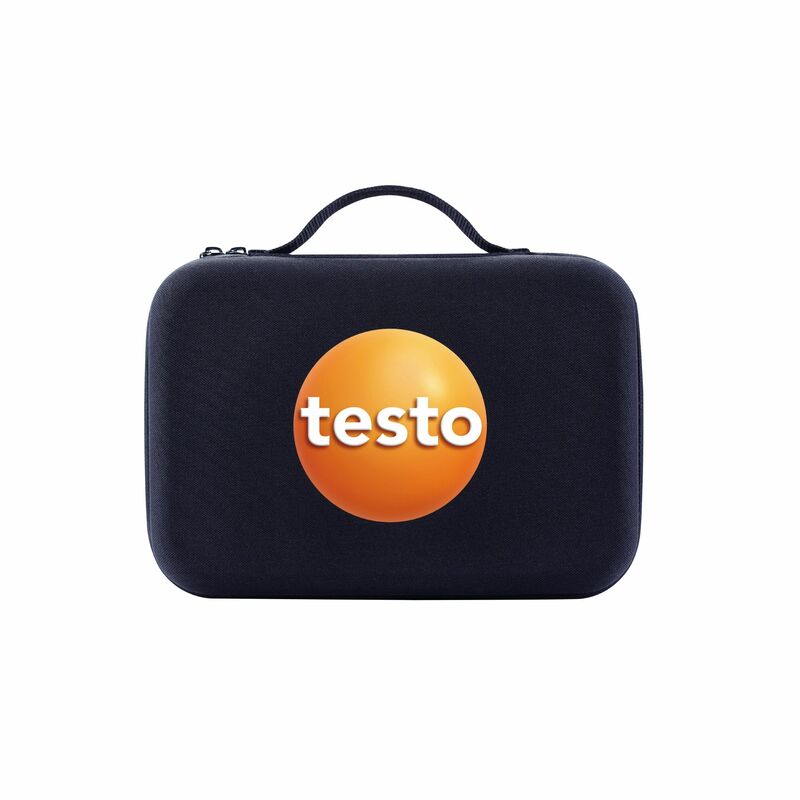 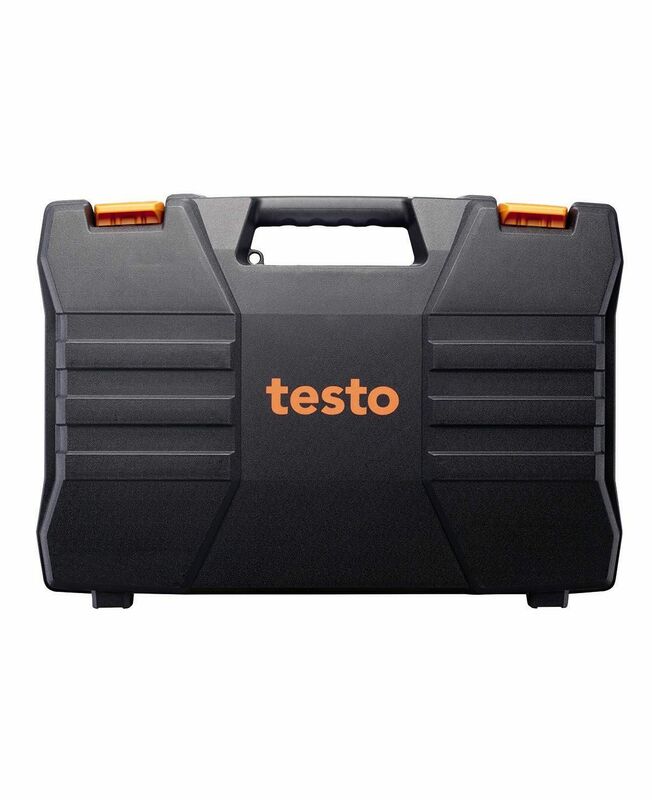 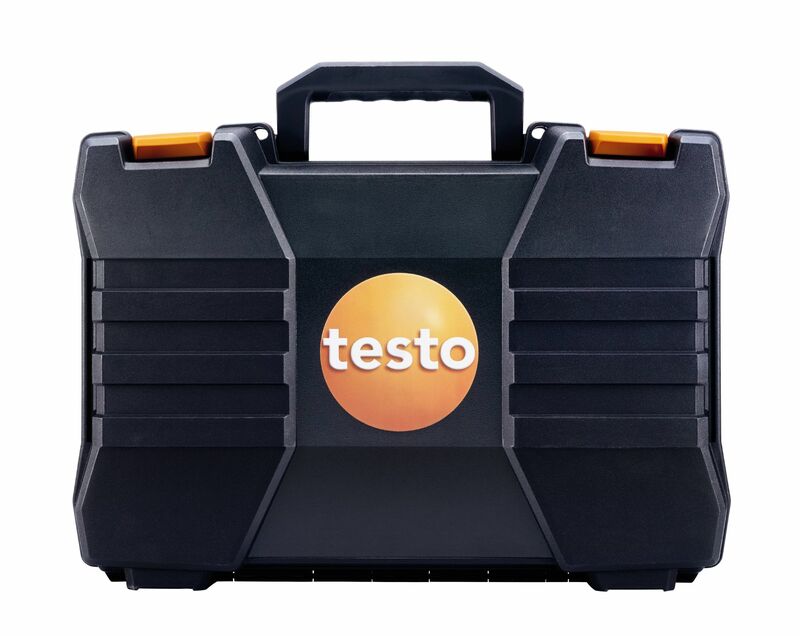 Robust on the outside, soft on the inside: the testo Smart Case “VAC” with a hard outer shell and integrated foam insert with compartments for a precise fit. 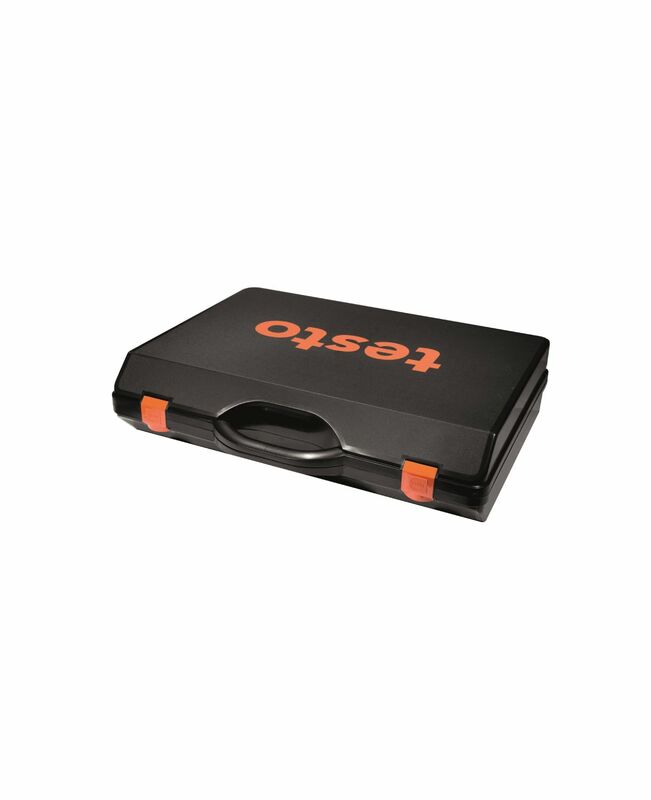 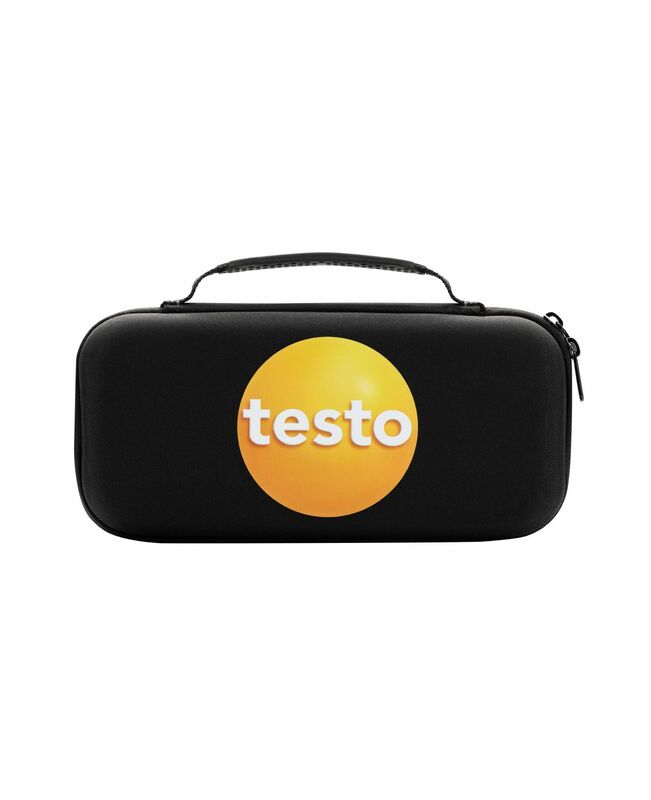 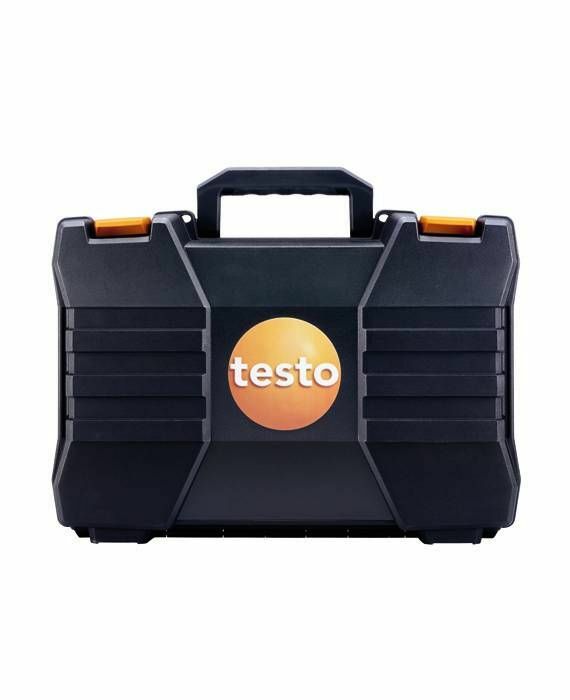 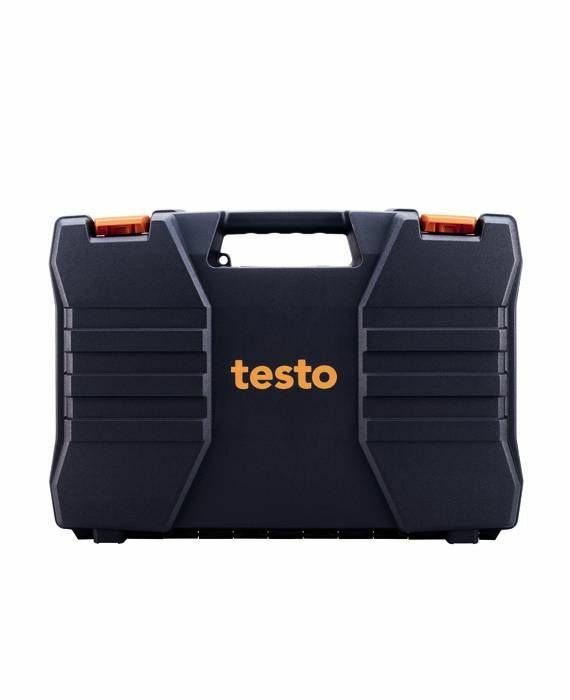 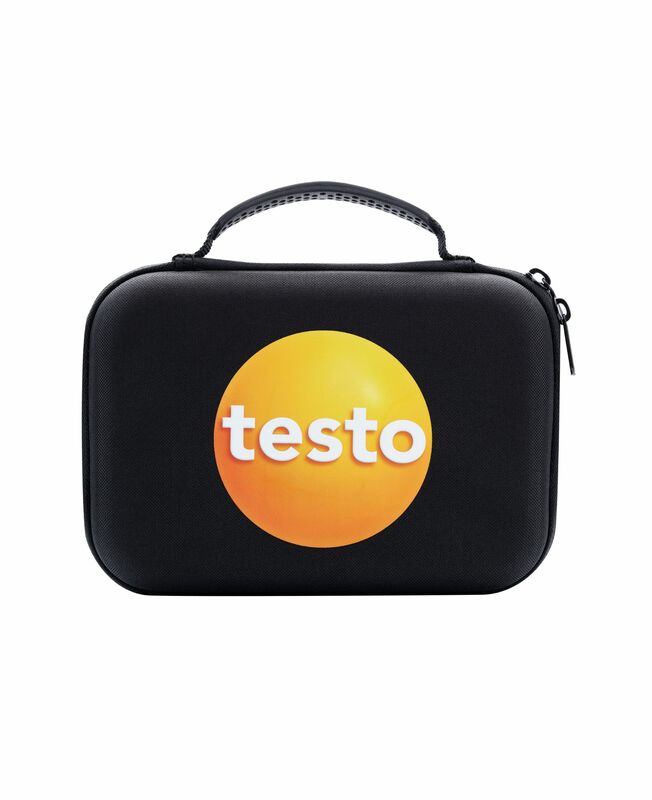 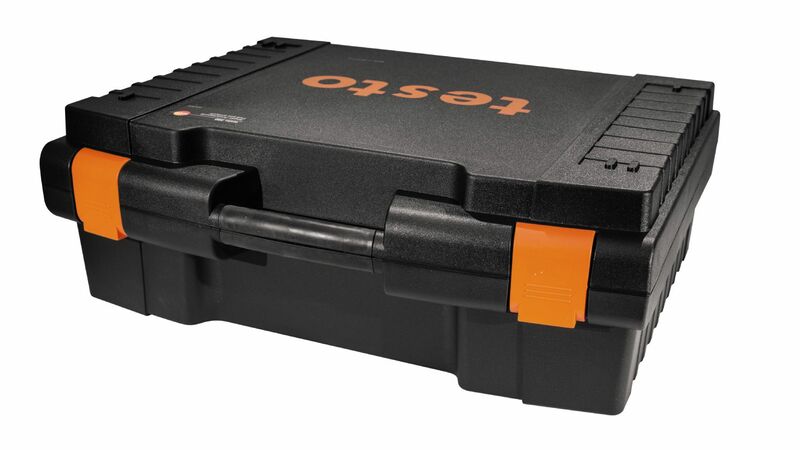 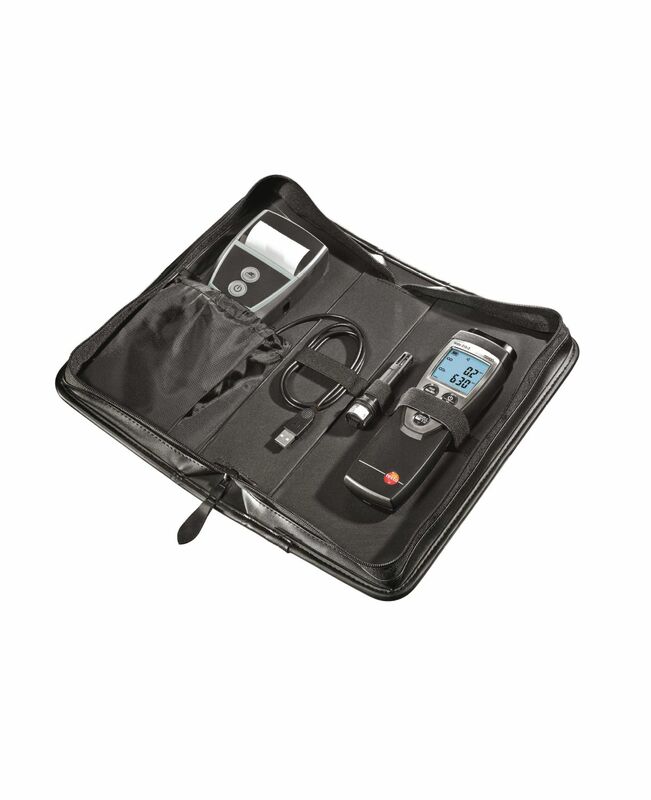 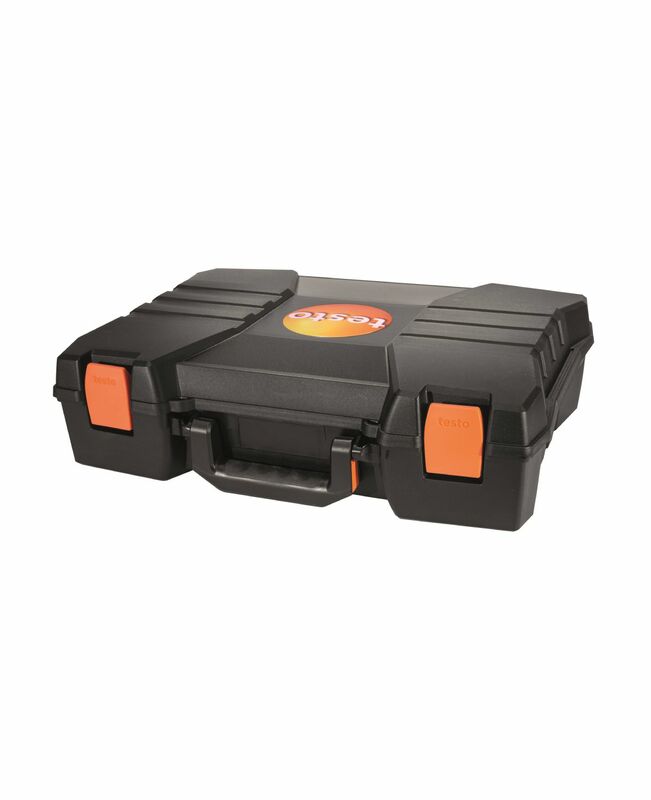 You can use it to safely store and transport your Smart Probes testo 805i, testo 410i, testo 510i, testo 405i, testo 605i and testo 905i measuring instruments.